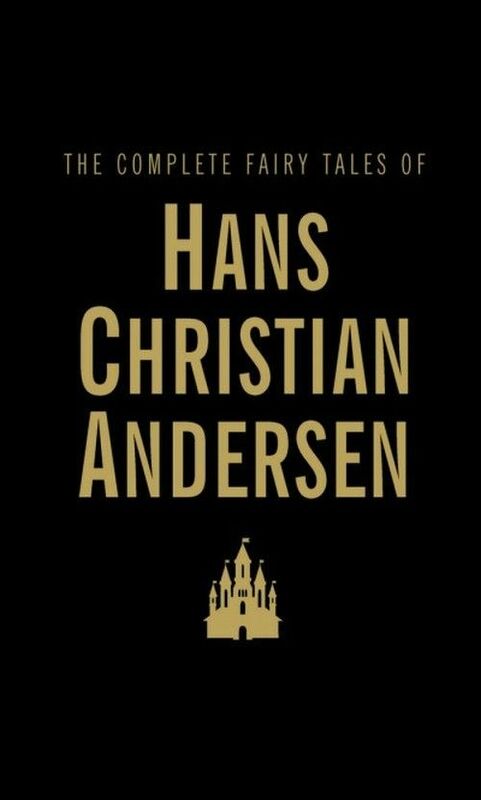 Hans Christian Andersen (1805-1875) was born in Odense, the son of a shoemaker. His early life was wretched, but he was adopted by a patron and became a short-story writer, novelist and playwright, though he remains best-known for his magical fairy tales which were published between 1835 and 1872. For 150 years his stories have been delighting both adults and children. Packed with a light-hearted whimsy combined with a mature wisdom they are as entrancing as ever. Here are all of Andersen's 154 tales, and among the favourites are The Red Shoes, The Mermaid, The Real Princess, The Emperor's New Clothes, The Tinder Box and of course The Ugly Duckling.